Buford Betty: Fun on Ebay. hmmm . . . an 80's themed skating party? 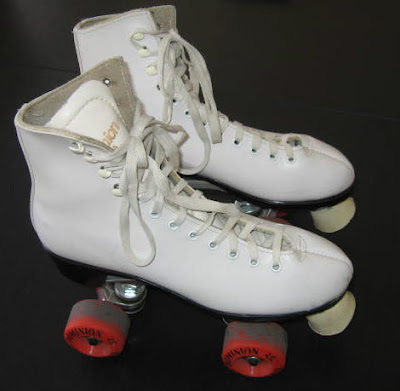 I used to have roller skates just like that! Have fun! Are you going to a disco roller skating party without me?